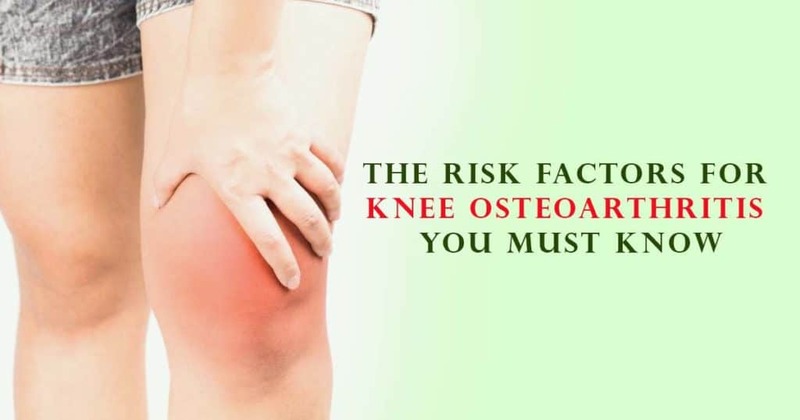 Many individuals are unaware of the growing risk of knee osteoarthritis, but it is high time you learn more about this joint problem here. Medically, joints are vital for proper movement, body stability, and quality life. These joints are very functional to the extent that they adhere to various cases of injury, diseases, and accidents. Ideally, a joint may take time to indicate that there is something wrong inside it since it was made to withstand a lot of pressure and friction. 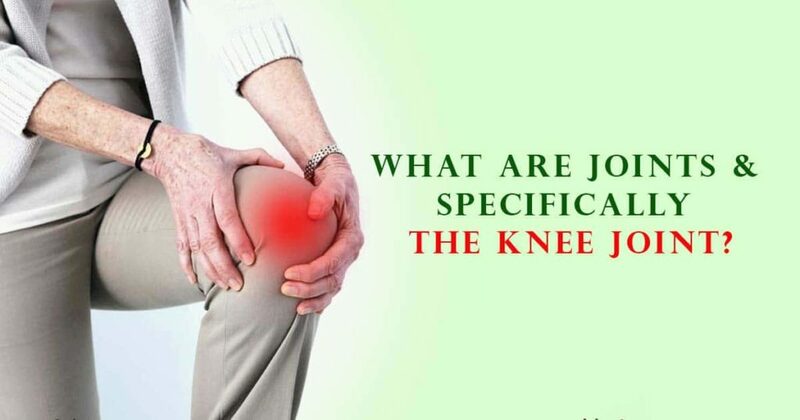 What Are Joints & Specifically The Knee Joint? Humans, animals, and several species have joints and the common definition of a joint is where two or more bones meet. The joint is formed of fibrous connective tissue, plus cartilage. There are different types of joints categorized under ball-and-socket joints, synovial joints and so on. The joints are ally categorized depending on the level of movement they allow. When we talk about the knee joint, these are joints located on your legs. They are generally below your hip joint and it comprises of three main parts. These include; the femur (thigh bone), the tibia (the large shin bone), and the patella (Kneecap). The knee joint is enclosed by collateral ligaments, cruciate ligaments among others. Since the knee joint is comprised of a number of structures, any ailments and injuries made to it will become painful. Apart from the common injuries sustained after accidents and sports injuries, osteoarthritis is another condition that can lead to stiffness, pain, swelling of the knee joints. 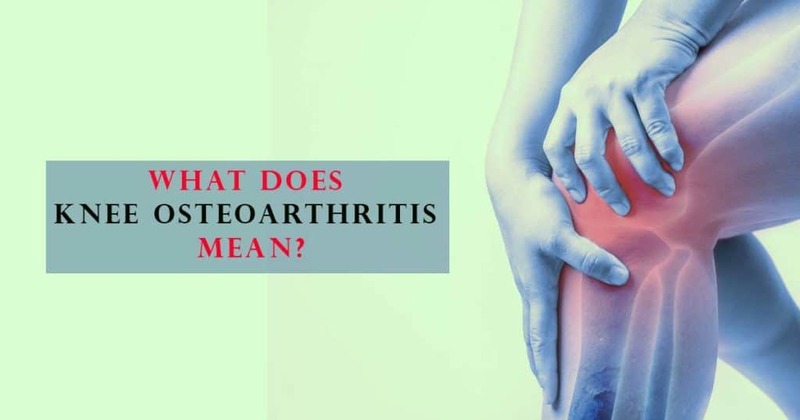 What Does Knee Osteoarthritis Mean? Osteoarthritis (OA) or degenerative arthritis is the commonest type of arthritis and it affects several joints such as the knee. OA is basically a joint inflammation and it can be triggered by aging, cartilage degeneration, overuse, trauma and so on. According to studies, younger adults are becoming susceptible to knee osteoarthritis than it was expected. Some of the ways to reduce the risk of knee osteoarthritis include; lifestyle modifications and paying attention to the type of medications or drugs one utilizes. 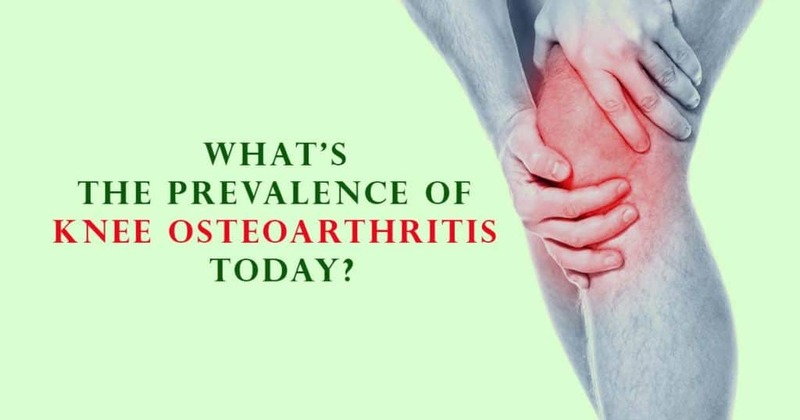 What’s The Prevalence of Knee Osteoarthritis Today? According to a recently conducted study, the prevalence rates of knee osteoarthritis are also rapidly rising, especially among younger individuals. It was found that women who are aged between 34 to 41 years have a prevalence rate of 2 in 6. This rate increases to 2 in 5 when it comes to women aged 40 to 45 and escalates for those who are aged 50 and above. This means that women can be diagnosed with knee osteoarthritis at an earlier age. 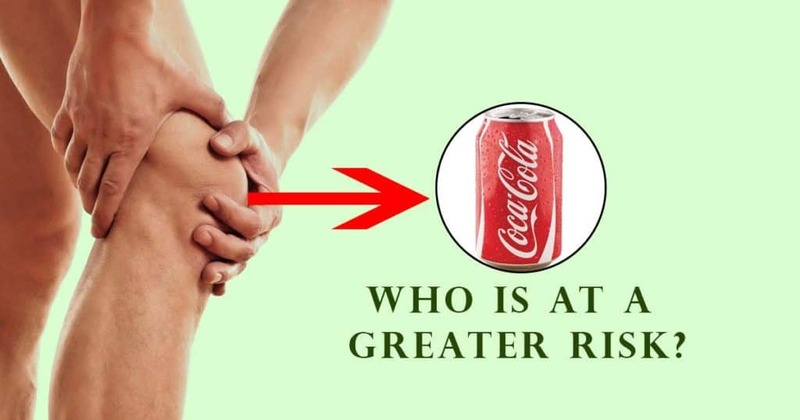 Obesity is regarded as the leading causes of knee osteoarthritis in all genders. Orthopaedics believe that the more an individual weighs the greater the stress that is exerted on the knee joints. Apart from leading to knee osteoarthritis, these extra pounds of weight can also reduce the efficacy of the knee replacement surgery. Naturally, knee osteoarthritis is triggered by overuse, which erodes the joint’s cartilage. Age-triggered knee osteoarthritis commonly strikes in individuals who are aged 52 and above, although it can take a long time for it to develop. Intense or strenuous physical activities like rugby, or particularly those that require a serious toll on the knee joint can cause knee osteoarthritis. On the other hand, living a completely sedentary lifestyle can cause your knee joints to pay off the price. Physical inactiveness will always and silently damage the knee cartilage and its structures since they are put to no use. On the other hand, orthopedic doctors confirm that working for long hours while seated can increase one’s risk for knee osteoarthritis, especially among young people. Poor food choices, lack of exercise, work-oriented lifestyle, and health are all risk factors. Studies indicate that women have a greater risk of developing knee osteoarthritis, but the researchers can’t explain why. Possible culprits could be gender variations in the nervous system which makes the woman’s muscles less likely to react as required during certain moments. Other studies also confirm that hormonal changes are a problem as it was found that knee muscles work differently during the menstrual cycle and before, and after. So, these recurrent hormonal alterations can destabilize the knee joint. 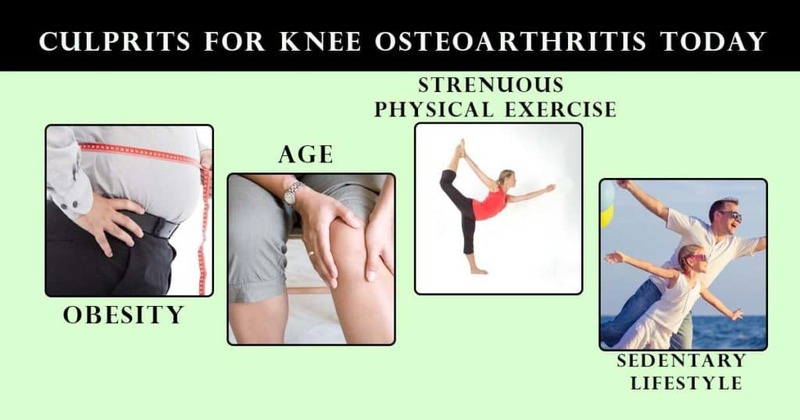 If You Have Knee Osteoarthritis, Possible Ways To Treat It. Generally, treatment concerns are vital in order to extend one’s requirement for surgical intervention. 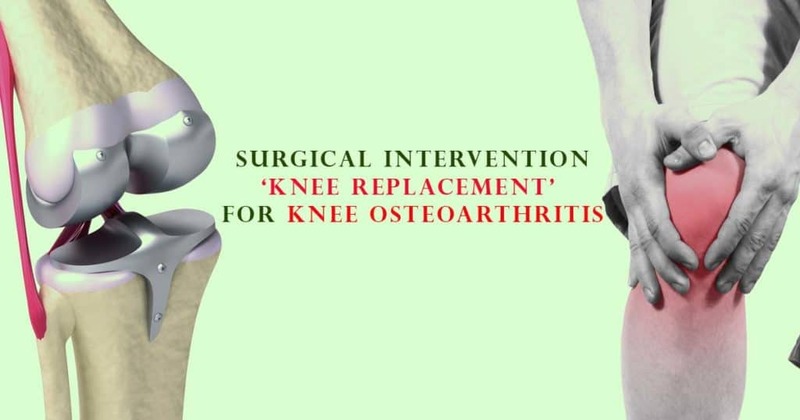 However, knee replacement is usually the best treatment for a number of patients. 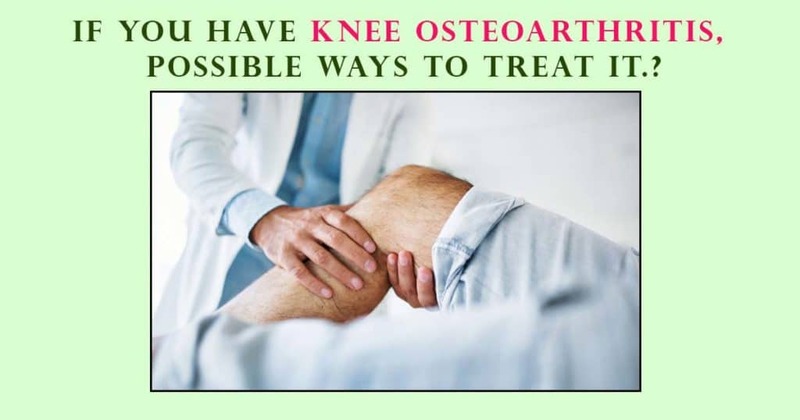 Having been diagnosed with knee osteoarthritis, an orthopedic doctor may prescribe oral medications or injections to improve the joint function. This can be combined with lifestyle modifications, dietary changes, home remedies and so on. A surgery ‘knee replacement’ will eliminate knee pain, stiffness, and immobility that a patient experiences on a regular basis. In case you are an ideal candidate, your knee replacement will involve cutting away the diseased part of the knee bone or eliminating all the joint and then replacing an implant there. There are generally various types of knee replacement surgeries categorized under partial knee replacement and total knee replacement (TKR). A partial knee replacement only tasks an orthopedic surgeon to cut only the diseased knee joint. On the other hand, the total knee replacement surgery requires him to introduce a prosthetic to function as your new knee. To What Extent Will A Knee Replacement Surgery Affect My Pockets?